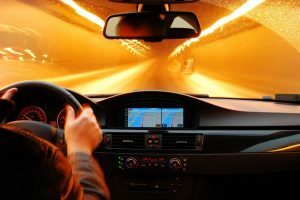 A GPS update is necessary so you can refresh the data and information stored in your vehicle’s navigation system with the most recent modifications on speed limits, new roads, points of interest, signages, and other details which aim to improve routing accuracy. Most of these updates are distributed via SD cards, DVDs, and USB sticks. 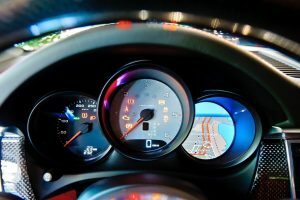 It is therefore understandable why you—as well as other motorists—are eager to know how to update GPS in cars. Normally, you will need to spend money to get these updates, and the cost will depend on your vendor and the type of map that you intend to purchase. However, there are some vendors who, for some good reasons, make these updates readily available and FREE on their websites! The trick now is how to find these generous vendors. Again, it is not always a guarantee that you can get a free update. 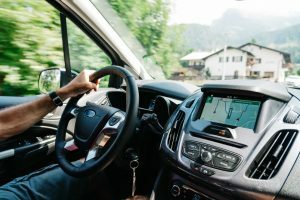 Nevertheless, in relation to updating GPS in cars, it is also essential for you to learn more about what a GPS really is and why you need it. GPS os Global Positioning System is a navigation system which consists of a network of 24 satellites. 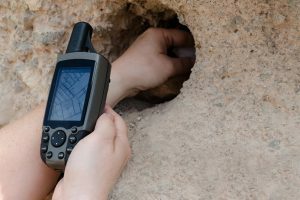 Depending on a lot of factors and given that proper signals are received, the system will allow a user to determine and tell where they are located, and its accuracy can range from six feet up to 300 feet. These days, gaining access to a GPS navigation will not cost you too much. There are mobile phone applications and portable devices that can give you access to a GPS instantly. This only proves that over time, the benefits of having one has become indispensable rather than just being an option. 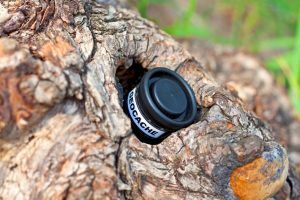 It has never been more accessible than how it is today that you have endless choices on what GPS type will you use. But, if you think about it, who needs a GPS navigation system in their car? Well, if you are the type who does not like getting lost or getting stuck in traffic or one who values time so much, then count yourself in. These are just some reasons that can convince you that you need one installed in your car. If you know every corner of your town, then that’s good for you. But if you travel a lot or you go to places that you are not familiar with, a GPS navigation will serve as your best friend. In the past, people had to stop and ask people around the area for directions which may not always be accurate. 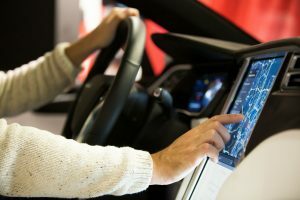 With today’s technology advancements, you can easily be guided by your car’s navigation system and be assured that you do not get lost. Aside from giving you directions so that you do not get lost, GPS navigations are also designed with traffic data features which will provide you with real-time information that will allow you to avoid getting stuck in traffic jams. These GPS devices are equipped with intelligent route-planning features that will also suggest routes with the shortest travel time. Of course, we all value our time, and we would not want to spend too much of it on the road when we can be somewhere else more fun or productive. Intuitively, we think of all possible routes on how to get you from one place to another, but which one to take? Your GPS can help by detecting which of those will get you from your location to your destination at the shortest possible time. Yes, your GPS determines the fastest route at a specific interval. 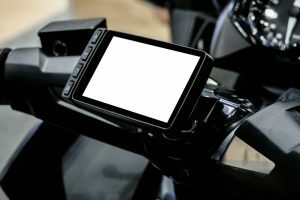 How to Update GPS in Car? 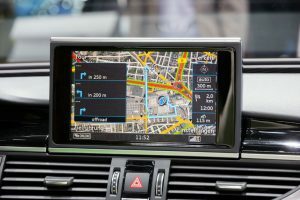 Now that you already know what a GPS is, how it works and why you need it, let us move on and discuss how you can update or upgrade your navigation system. Take note that accuracy is critical to keep you on the course, and this is why constant map updates are necessary. 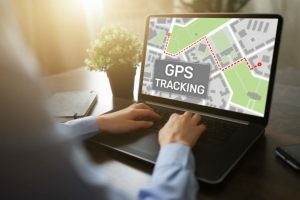 First of all, you have to determine the type of GPS that you are using because the operating system installed in one unit can vary from one manufacturer to another. If you happen to download the wrong system, then it will do nothing on your GPS map. You can either get your update from a map disc or by downloading the map through your vendor’s website. Once you have determined the correct GPS type, and you intend to download the most updated map from the Internet, you can start searching for the appropriate software for your GPS by going to the manufacturer’s website. Instructions such as choosing the brand or choosing your vehicle type will be available, all you just need to do is follow the steps to complete your update. To download the map, you will need to connect your GPS to your computer. Once the download is complete, you can hook your GPS unit to a USB port so that you can transfer the updated map into your navigation system. Some downloads and updates can be done without the need to connect to your computer; you just need to use discs or USBs to transfer the data to the GPS unit directly. 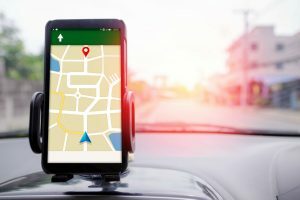 After a thorough discussion about what GPS navigation is and how to update GPS in cars, will you now consider installing one in your car? 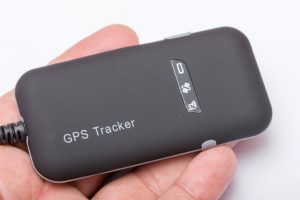 With some of the benefits mentioned above, we can say that it will be a wise move to install a GPS in your car especially if you are always on the go. There are so many options available on the market today which will not cost you too much but will provide a lot of benefits to your daily travel experience. You just have to keep in mind that the map has to be updated consistently to get the most accurate routing data available on your GPS unit.